Britain has been formally excluded from future contracts for the EU's Galileo satellite-navigation system, the government said on Thursday, condemning the decision as "completely unacceptable". "I think this is really a case of the European Union doing damage to themselves," junior defence minister Guto Bebb told parliament, following a vote at the European Space Agency Council on Wednesday. "On June 13 at the European Space Agency Council, member states agreed to proceed with the procurement of the next phase of Galileo. UK companies are not eligible to bid for these contracts," he said. "By forcing through this vote, while excluding UK companies from the contracts on security grounds, the European Commission has put all of this at risk." Bebb accused the European Commission of using Galileo participation as a "negotiating tactic", adding: "We would never negotiate on the basis of our security concerns". The Galileo programme is intended both for commercial uses such logistics as well as for armed forces and emergency services. The government may demand some £1.0 billion (1.4 billion euros, $1.3 billion) in compensation for its investment in the programme, according to earlier newspaper reports. 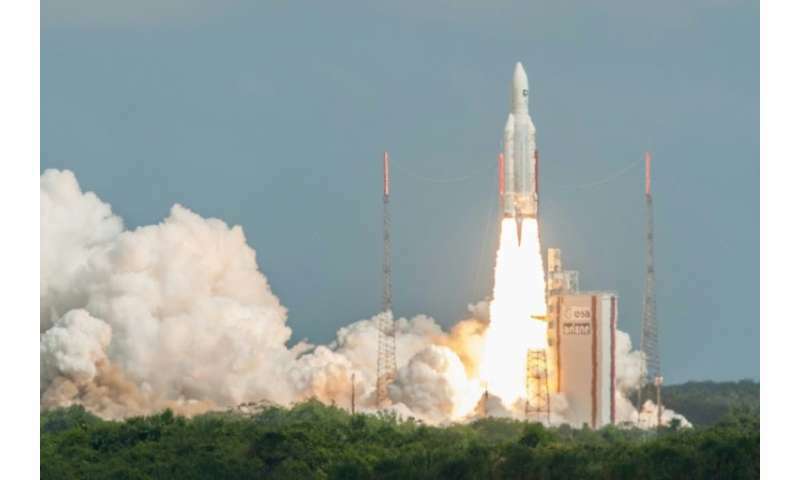 Britain could access the satellite navigation system as a third country at a later date but has said it is looking into the possibility of developing its own system instead.